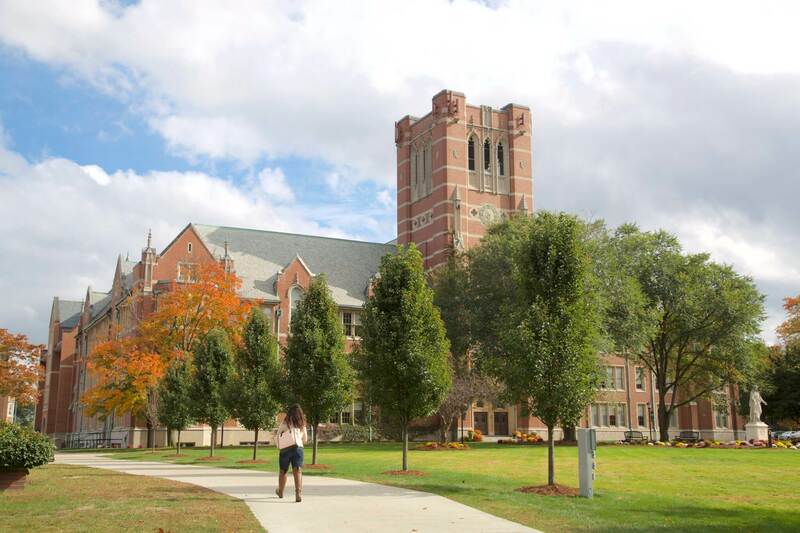 Every step of the way, your admission counselor will help you with whatever you need –questions, forms, advice, visiting campus, connecting you with faculty, students, staff, coaches, alumni. In fact, they’ll stay with you until the day you start class, making sure you know where you’re headed. Our rolling admission policy means there’s no deadline. And there’s no application fee. Fill out the Common Application or the Cappex Application. Submit your essays, test scores (SAT I or ACT), and official high school transcript or GED/HiSet scores. If you’re a nursing applicant, also submit (2) letters of recommendation. If you’re applying for financial aid, complete the FAFSA. 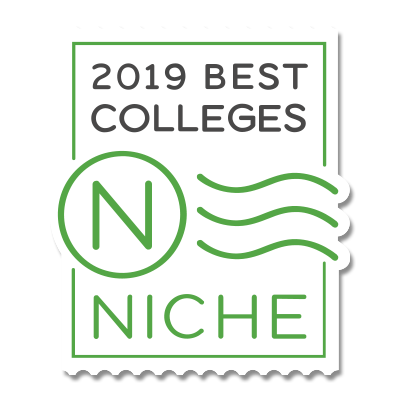 Fill out the Common Application, or paper application. If applying with less than 24 college credits, your high school transcripts or GED scores are required. For information on admission requirements for our traditional pre-licensure nursing program, visit the School of Nursing page. Questions? We’re here to help. Meet your admission counselor. “The student ambassador program is here to let you know that you aren’t alone, as we were all once in your position. We’re here to provide you with campus tours and to help you better understand the college and its great amenities. 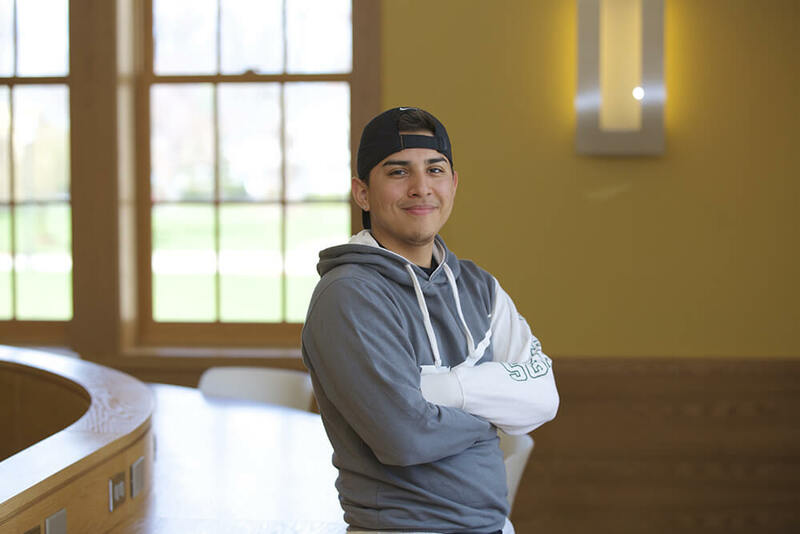 Student ambassadors make sure that you feel like a valuable part of the Elms community, not just a number.” – Manuel Savalza ’21, from Riverside, California, majoring in Criminal Justice and double minoring in Biology and Spanish.